Are you searching for car finance Leicester? You’ve come to the right place! Refused Car Finance have a wide panel of specialist lenders to ensure you get the best possible Leicester car finance deal. When you get your car credit through us you can use your finance package and a huge range of dealerships across Leicester and the rest of the UK. Don’t limit yourself! Find out how we can help you. How does getting Leicester car finance work? Who can get car finance Leicester? As long as you are over 18 years old, have lived in the UK for a minimum of 3 years, are not currently bankrupt and can prove your affordability then we can help you. Don’t worry too much about anything else. We provide bad credit car loans for people who have impaired credit reports. 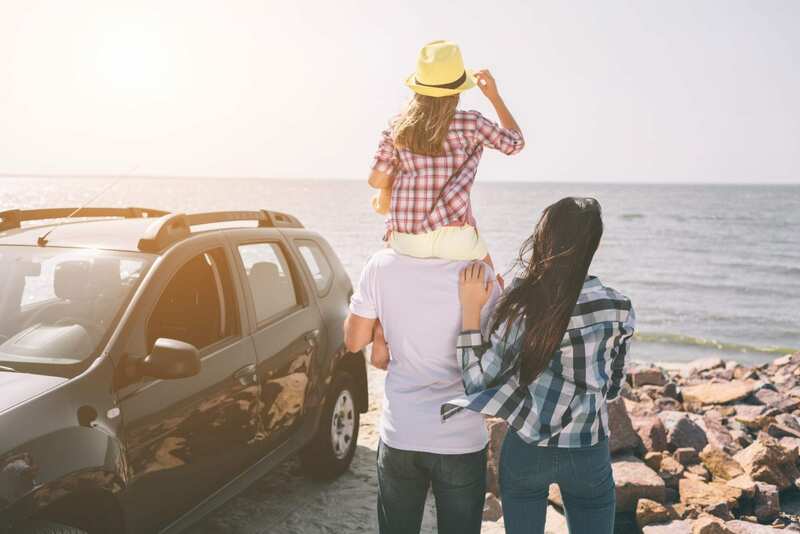 Your credit can be low for a number of reasons, our car finance specialists will be able to match you up with the best car finance broker for your situation. Unemployed or looking for car finance on benefits? We can help you too. We help many people in Leicester get car finance in the same situation. We understand that everyone is unique and you may have found yourself in a situation outside of your control. Our team here at Refused Car Finance are trained to help you find the right car finance deal for your situation. You could be fully approved for Leicester car finance before you know it – our current record is just 10 minutes! Perks of getting car finance Leicester through us! Once we’ve got your Leicester car finance deal all sorted it’s time to move on to the more exciting bit – finding your car. Our car finance packages allow you to pick a car from a huge range of dealerships across the UK. All the dealerships we work with are approved by the Financial Conduct Authority and pass our checks to ensure that you drive away in the car you deserve. Why is this so good? Usually when you get car finance through a dealership you have to buy the car from them too. This can mean you don’t always get the best deal for both the finance and the car. That’s why we search the market to get you the most suitable car finance deal and then help you find the perfect car within your budget. That way you’re getting the best of both worlds. If you have seen your dream car in a dealership in Leicester or maybe online then please do let your personal car finance specialist know and they can help you get behind the wheel. You are not limited to the car make and model when you get Leicester car finance through us. We have fantastic relationships with car garages across the UK so you can get the car you really want. If you are struggling to find the car you want our car buying team can help you too and no charge. Why not browse the most popular cars on finance in Leicester? Will applying for Leicester car finance impact on my credit score? If you have a poor credit score you may be worried about harming it further. This is a great attitude to have as unnecessary credit checks can harm your credit score. The last thing we want to do is cause your credit file any harm. That is why when you apply on our website, we perform a soft search instead, this means only you and us can see the search. As a result, applying on our website does not harm your credit report at all. Once we’ve received your application, we will then match you up with the most suitable lenders that are the most likely to approve you. Some lenders may perform a hard search and can impact your credit, that is why we work hard to match you up with the most suitable lender. Amazing service! Jacob has gone above and beyond to get me my dream car within my budget. Any questions or queries are answered promptly and nothing is too much trouble. I chose my car on Friday and picked it up on the Tuesday it was very straight forward and Jacob kept in contact the whole time. I would highly recommend using refused car finance! Thank you so much for all your help and hard work I’m over the moon with my new car. Excellent service from Jacob and the team at Refused Car Finance. Would definitely recommend these guys and try these before anywhere else especially if your credit is poor or no credit at all , these guys look at the bigger picture rather than slamming you with high interest rates that other companies do . Nothing more to say thank you Jacob a job well done.